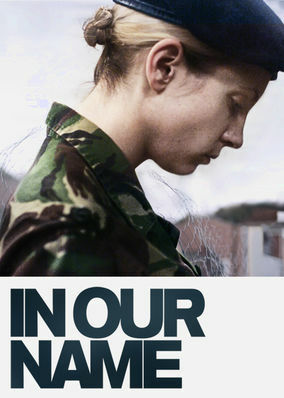 In Our Name (2010) on Netflix Ireland. Check worldwide Netflix availability! A female soldier comes home from Iraq to her family, but is so haunted by her war experience that she becomes a danger to her own daughter. This hero mom with PTSD did something deadly in Iraq. Does her little girl have to pay the price?